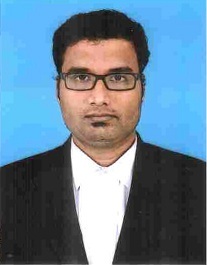 He is a Law Associate in our firm and he graduated from DR. Ambedkar Law University, Chennai, holds over 14 years of extensive experience in handling variety of complex litigations in Courts, Forums, Tribunals and etc. He extensively represents clients on all kinds of civil disputes including recovery suits [ both original and appellate side], DRT & DRAT cases, claims for damages, commercial disputes, consumer cases and real estate disputes. These include disputes before civil courts, various tribunals, the High Court and the Supreme Court of India. He had actively involved in advising Corporate clients, clients from banking sectors, and individual clients in their tough legal disputes. Mr. PAWAN is associated with our firm, He has over a decade of rich and varied experience as a practicing Advocate in High Court, Civil Courts, Magistrate courts, all forums, tribunals and etc. His area of specialisations are representing & litigating complex cases on behalf of Clients in Criminal courts, all civil courts, small cause courts, labour courts, consumer courts, recovery tribunals. Advising and rendering legal opinions, Legal documentation and registration for various clients in property related matters. 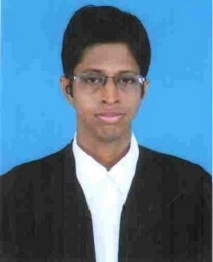 He did his Masters in Law [Company Law] and currently pursuing his Ph.D research in LLP. Furthermore, he is also empanelled in various leading banks and other corporate sectors.